Do you want to update the look of your home? Are there plumbing issues on your property? 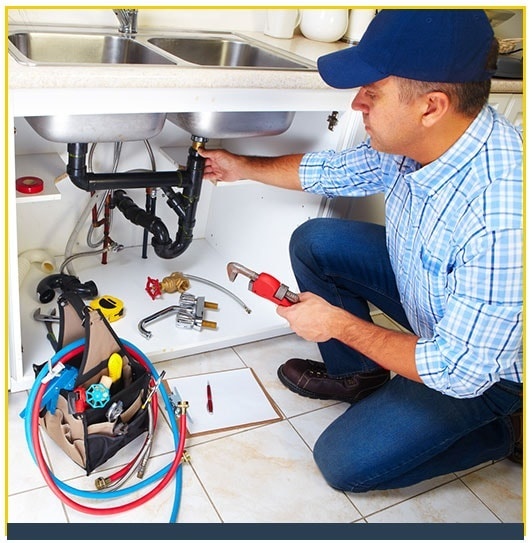 When you need Home Improvement or Plumbing Services, rely on the experts of TRK Solutions Inc. in Philadelphia, PA, the State of Florida and the Tri-State Area. We offer a wide range of solutions to resolve various problems on your Residential or Commercial property. In addition, we also offer financing and assistance with FHA 203(k) loans for those who are qualified. From General Contractor and Home Improvement to Mechanical Contractor Services, TRK Solutions Inc. is the company to turn to. We guarantee prompt and efficient solutions that fit your budget. Work with our experts, and you can rest assured that your property is in good hands. We also offer special discounts for senior citizens, government employees and law enforcement. Dial our number or send us an e-mail to inquire about our services.